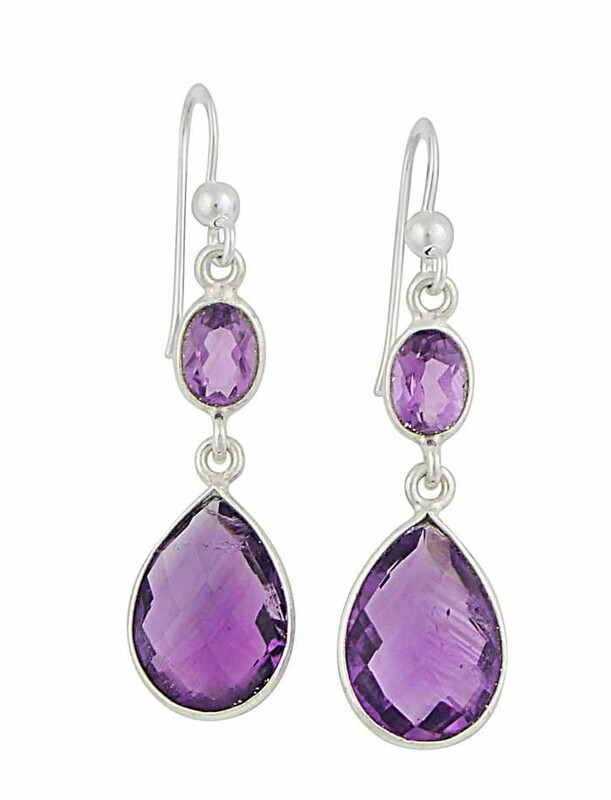 With a regal style, these glamorous Amethyst drop earrings sit exquisitely with all necklines and outfits. 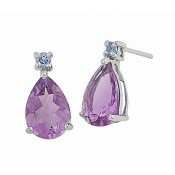 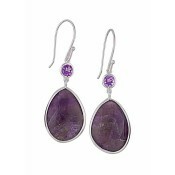 They are made from a versatile sterling silver and set with a single oval and teardrop faceted Amethyst. 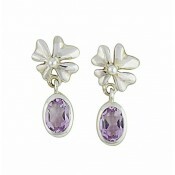 These earrings make a beautiful addition to any jewellery collection and promise to become a firm favourite.